The proposed transmission line would carry power from Canada to Massachusetts, and critics say Maine would bear the brunt of the environmental damage caused by the project. 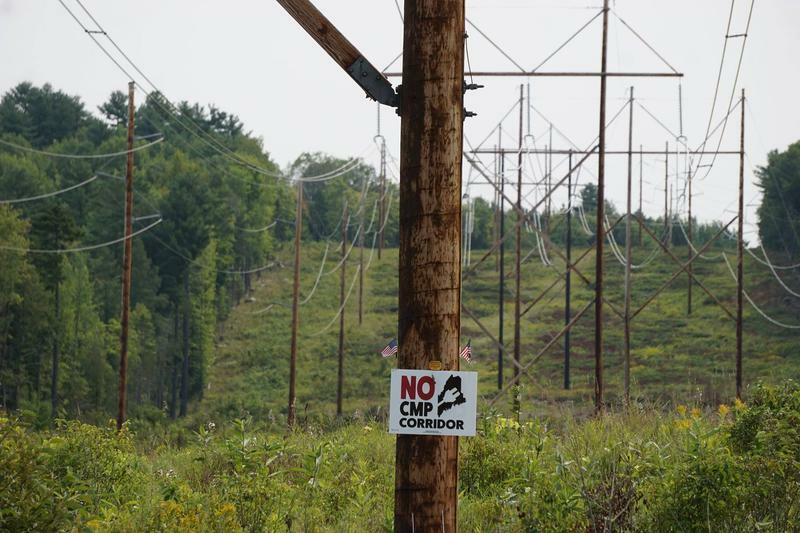 CMP says the transmission line would bring economic benefits to Massachusetts and Maine, but opponents are not buying the argument. Sandi Howard represents one of several groups opposing the transmission line. 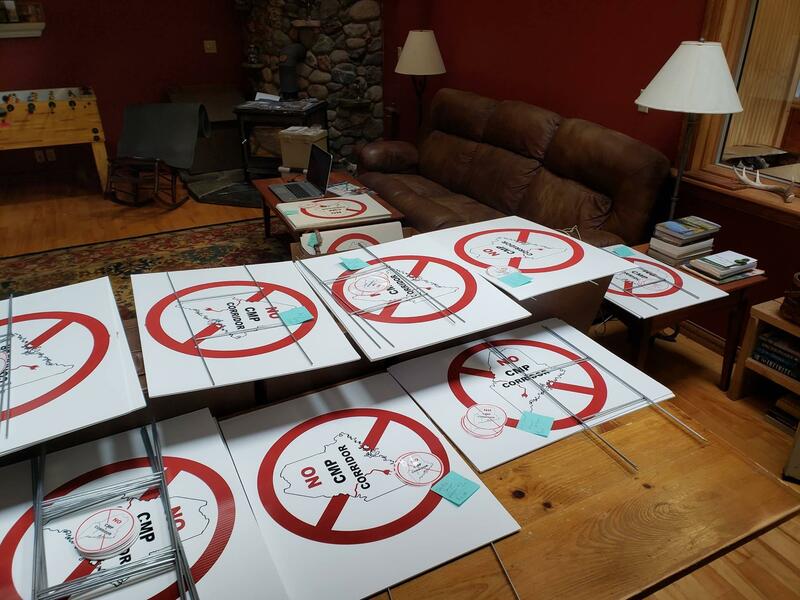 “They are also communicating incorrect information to the public in an effort to make citizens think we will reap benefits from a project that will permanently and forever change the pristine heritage of Maine,” Howard said. Maine guides argue that the line would affect some of the state’s most pristine waterways and fisheries. They and other opponents point out that Maine depends on the state’s woods and waters for its tourism industry, the state’s biggest employer. They're worried the CMP transmission line would erode Maine's reputation as a scenic, outdoor recreation resource.